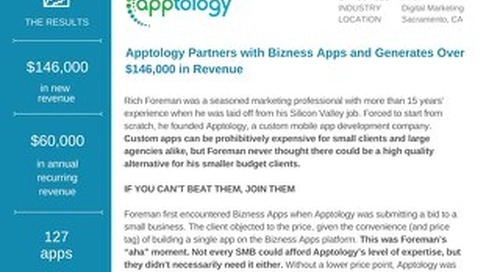 Apptology is a mobile marketing agency that specializes in mobile apps, custom development, and marketing services. 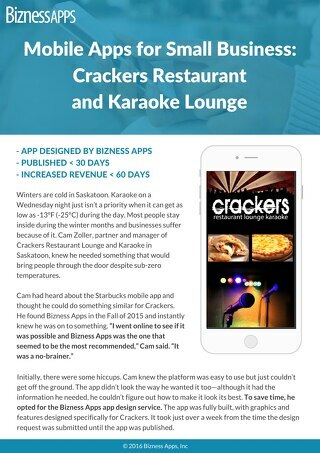 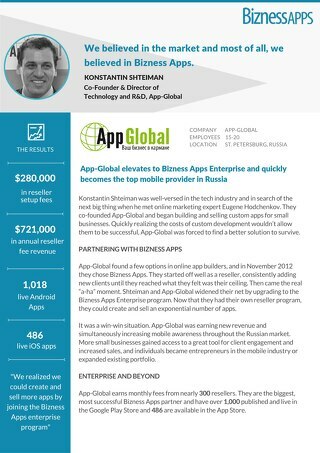 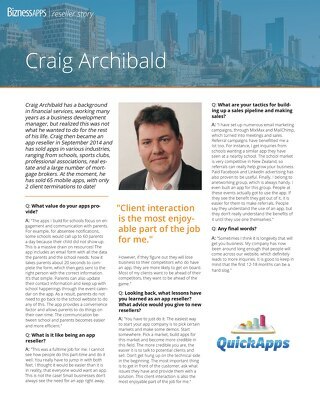 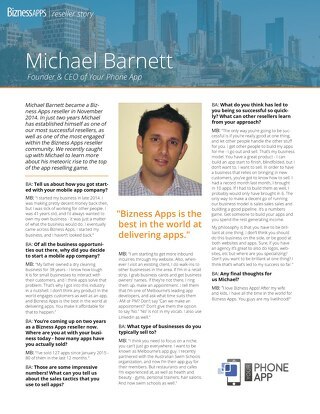 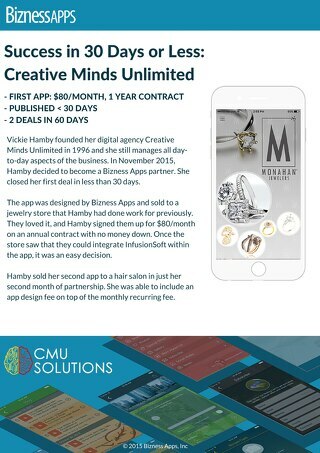 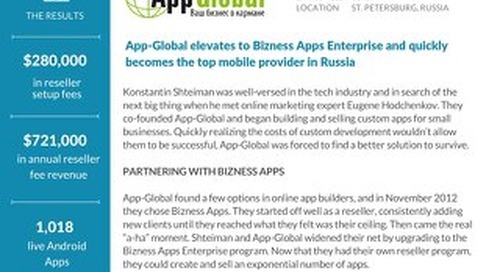 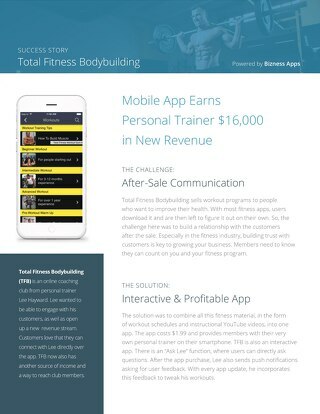 It is one of Bizness Apps’ most successful mobile app resellers. 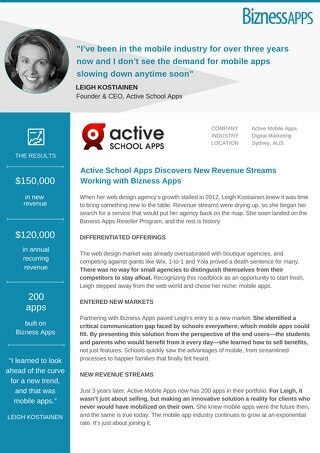 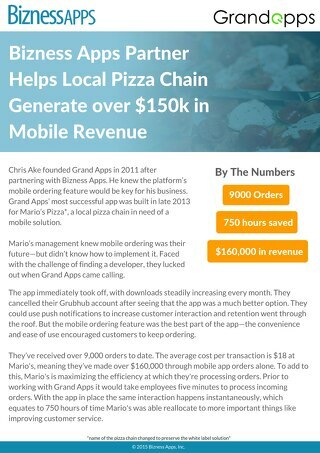 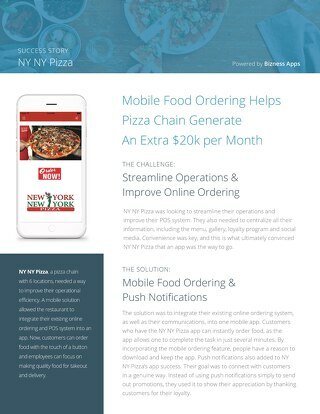 To learn more about Apptology’s success, check out our webinar: See How RYNO Solutions Added Over $500k In Revenue With Mobile Apps. 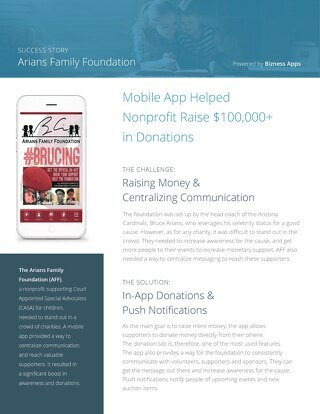 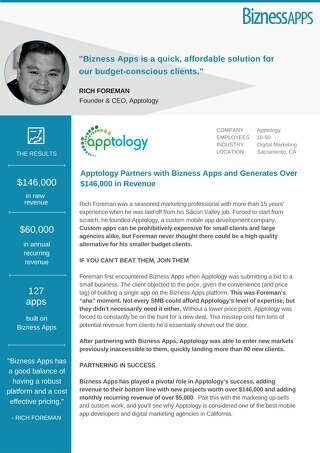 Based in Sacramento, CA, Apptology has been partnering with Bizness Apps since 2012 and is the leader in mobile apps and mobile marketing.